Rev. 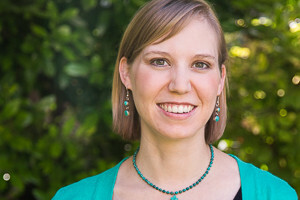 Jessica Petersen is an ordained deacon, serving as Pastor to Children and Families at Bethany UMC since June 2011. Jessica is a graduate of Southwestern University, where she studied Religion and Communications, and Duke Divinity School, where she specialized in Christian Education. She is married to David, and they have two daughters. In her free time, she enjoys cooking, gardening, cycling, reading, and spending time with loved ones.